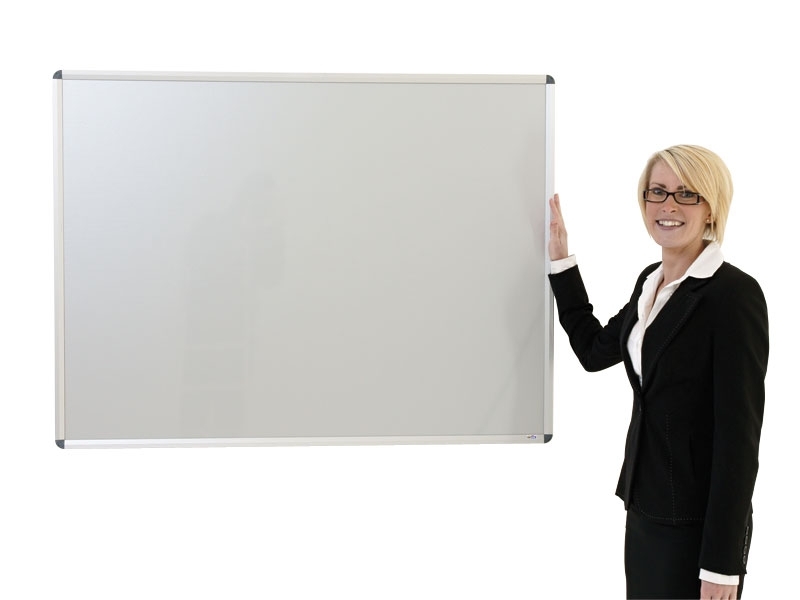 Easy to write on and easy to erase, guaranteed surface whiteboards suitable for dry-wipe markers and supplied complete with concealed fixings. 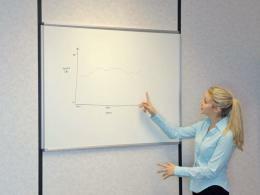 What is the purpose of the Wall Mounting Whiteboard? 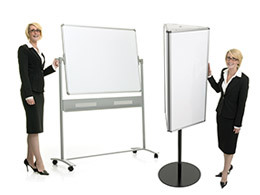 The Wall Mounting Whiteboard can be used for multiple things, but the best thing it can be used for is to convey ideas or for a presenter to draw or illustrate meaning on a board for others to see. This product makes it easy to explain ideas and simple to show others the point you are trying to get across. It's also easy to put together and hang on the wall. This product can be used in many ways and in different places. As long as you have the wall space available, you can hang it there. You are most likely to use this product in business areas and offices, but you can also use it classrooms and personal rooms, as well. It's a manageable enough size that you pretty much use it anywhere that you need it. The great thing about this product is that practically anyone can use it, but business professionals and teachers are probably the most likely to use it on a regular basis. It's easy to install for anyone and can be used for many business or educational purposes. It can also be used by busy parents to help keep track of everyone’s schedules and to help kids keep up with their chores. There are 3 surfaces that suit all applications and budgets. It also includes an aluminium frame with ABS corner pieces. 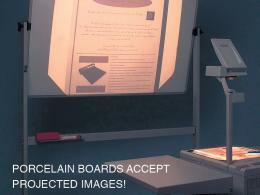 You can hang the whiteboard as either landscape or portrait mounting. It also includes a pen holder. It's easy to write on and erase, is suitable for dry-wipe markers, and has concealed fixings. You can also choose whether you want a magnetic board or a non-magnetic board in several different dimensions depending on what works best for you.